Bench Dog was launched in the mid-nineties with the simple idea that great tools were the result of extensive experience, thoughtful design, and exacting engineering. Since then, the Bench Dog product line of router tables, safety accessories, and shop tools has steadily expanded. 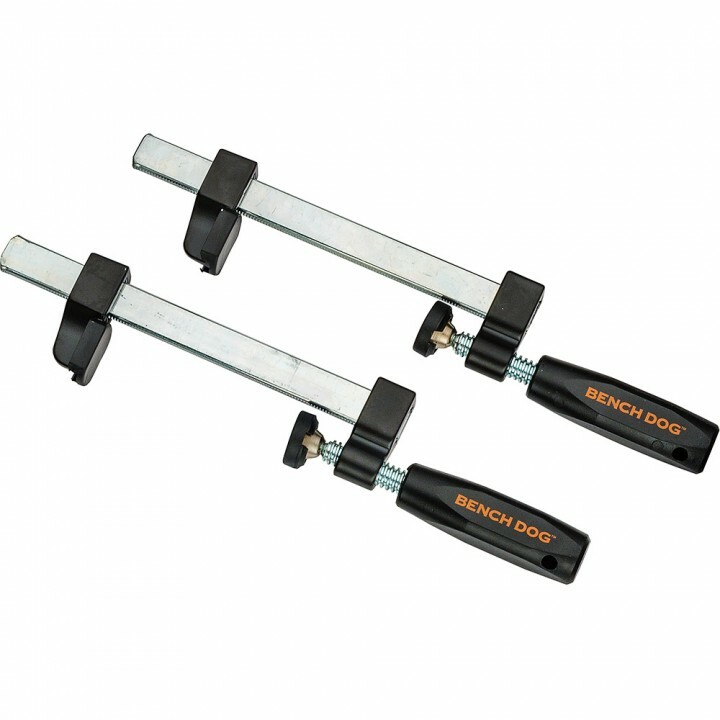 Bench Dog tools are used by woodworking professionals, serious hobbyists, educational institutions, and the adventurous beginner looking to expand their abilities with tools of uncompromising quality and value. The Bench Dog ProFence won top honors among router table fences examined by Workbench Magazine in 2004. For fine work, a sturdy and easily adjustable fence is a necessary accompaniment to any router table system. With its flexible design, rugged strength, and quality construction, the ProFence provides excellent support for your work. 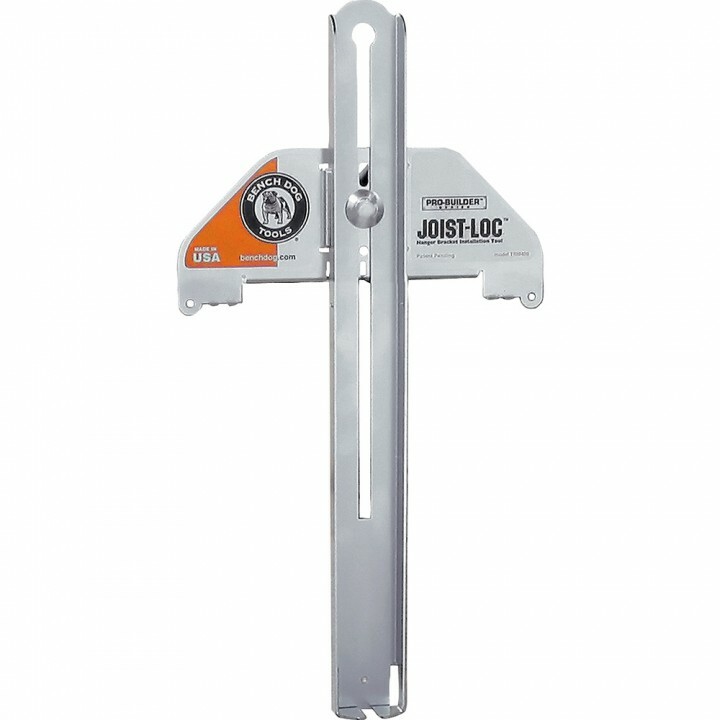 The solid one piece extruded aluminum construction makes it easy to achieve a smooth and stable feed rate which reduces grain tearout, and the sacrificial MDF sub-fence can be trimmed and adjusted to give a tight custom fit around your expensive router bits. 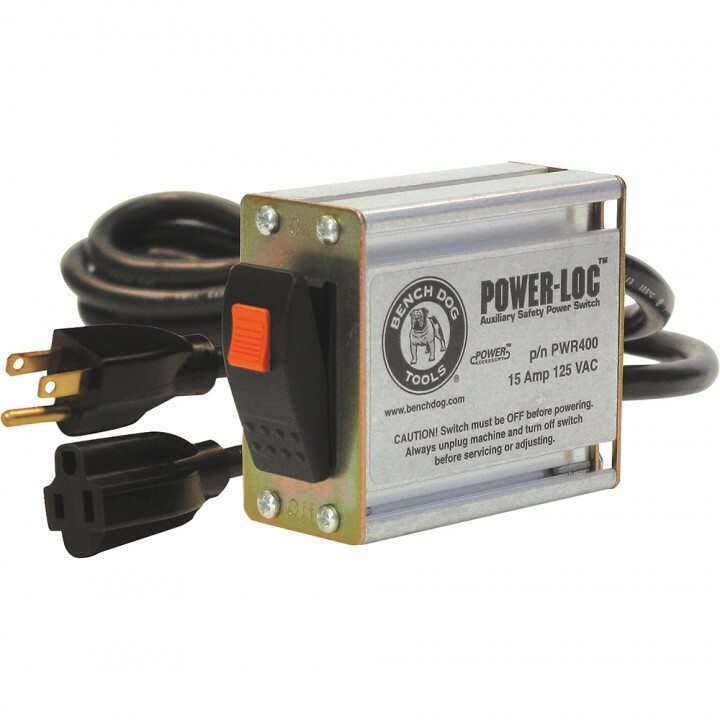 The 2 1/2" dust port, combined with an appropriate vacuum system, is highly effective at removing harmful sub-micron sized wood dust particles, a serious health hazard and always a difficult task with a router. One Rockler customer calls the Bench Dog 40-102 ProMAX Cast Router Table Extension for Table Saws “one of the best investments I’ve made in my shop.” If you're serious about using your router for shop projects you simply need to have a flat solid table to mount it to. The massive weight of the ProMax table dramatically reduces bit vibration promoting smooth tearout free cuts. The physical presence of a dead flat extension of your table saw is a constant assistant, whether you're truing bench stones or cutting a cumbersome piece of lumber on your saw - and all with no loss of floor space. Having a large flat surface to guide your material across allows you to easily control your work piece and keeps fingers farther away from that spinning blade. Finally if you’re going to be using router bits much bigger than 1' in diameter, it's important for both your safety and the quality of your projects to have a sturdy mount for your router. If you're looking for a real boost to precision and repeatability in a router table system, the Bench Dog 40-150 ProLift is an excellent addition. The ProLift allows you to make adjustments to router height as small as 0.001" easily and reliably, and from a standing position that allows you to easily match and measure blade height. As with much of Bench Dog's router accessories, the ProLift system is milled dead flat and fits neatly into any of their router tables. Solid construction incorporating bronze bushings and their proprietary direct drive system ensure vibration free use and consistent blade heights cut after cut, with an added bonus that you can change out bits without fumbling around underneath your table. Procedures requiring high degrees of precision like matched rail and stile cuts in cabinet faces and tongue and groove cuts for panels are simplified with this quick and accurate tool. If you’re tired of crouching down under the table fumbling to get the bit adjusted just right, this is the tool for you. 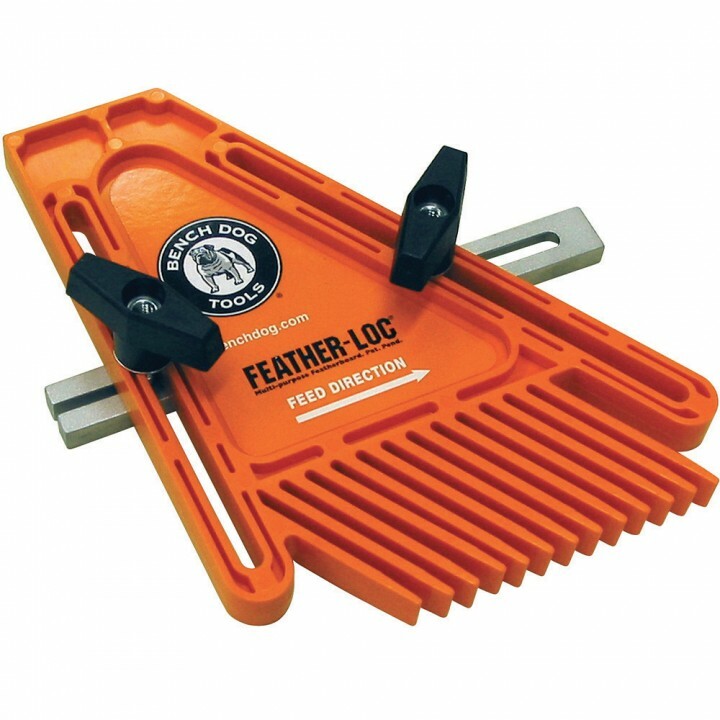 Bench Dog Feather-Loc featherboards are an essential safety accessory, especially when ripping warped or case hardened lumber or using larger bits on your router table. 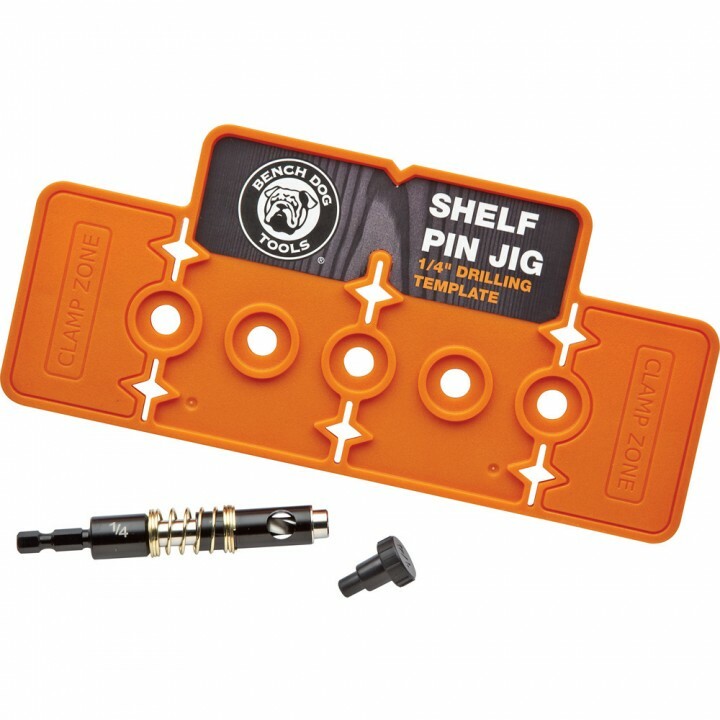 This simple durable polymer addition effectively prevents kickback and ensures a consistent cut without marring your work piece. This tool is easily adjustable and solidly designed to prevent it from wandering when pushed around by large unruly pieces of lumber. Two large ergonomic knobs lock into the existing miter slot of your table saw or router table for a solid attachment. Ask anyone who's ever used a Bench Dog product: these tools are built for the long haul, and designed with the serious woodworker in mind. 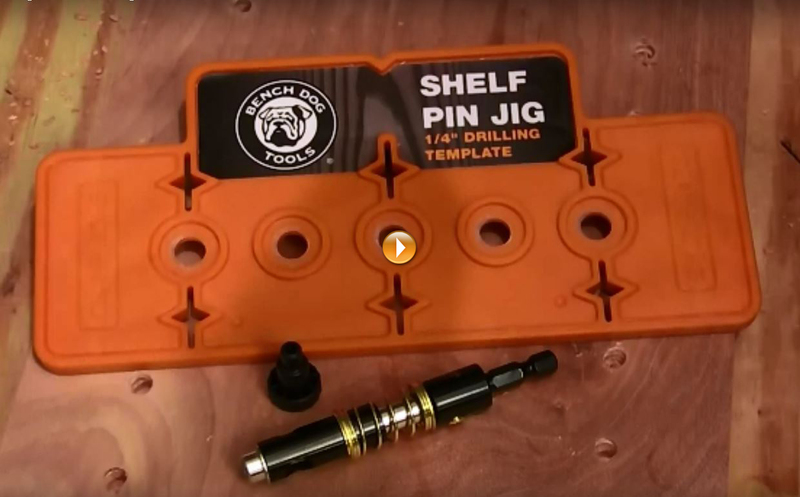 We're proud to offer the complete Bench Dog line at Rockler.